Don't move assets from one bank account to another! These transfers show up as new deposits and complicate the application process, as you must then disclose and document the source of funds for each new account. The lender can verify each account as it currently exists. You can consolidate your accounts later if you need to. Don't change jobs! A new job may involve a probation period, which must be satisfied before income from the new job can be considered for qualifying purposes. Don't buy new furniture or major appliances for your new home! If the new purchases increase the amount of debt you are responsible for on a monthly basis, there is the possibility this may disqualify you from getting the loan, or cut down on the available funds you need to meet closing costs. Don't run a TRW report on yourself! This will show as an inquiry on your lenders credit report. Inquiries must be explained in writing. Don't attempt to consolidate bills before speaking with your lender! The lender can advise you if this needs to be done. Don't pack or ship information needed for the loan application! Important paperwork such as W-2 forms, divorce decrees, and tax returns should not be sent with your household goods. Duplicate copies take weeks to obtain, and could stall the closing date on your transaction. I hope you have enjoyed this special report. We currently have over 40 creative loan programs to fit your needs. Please contact us at 732-845-1991 to set up your No-Obligation consultation where we will meet to tailor a program to fit your needs and comfort levels for monthly payment and investment. P.S. 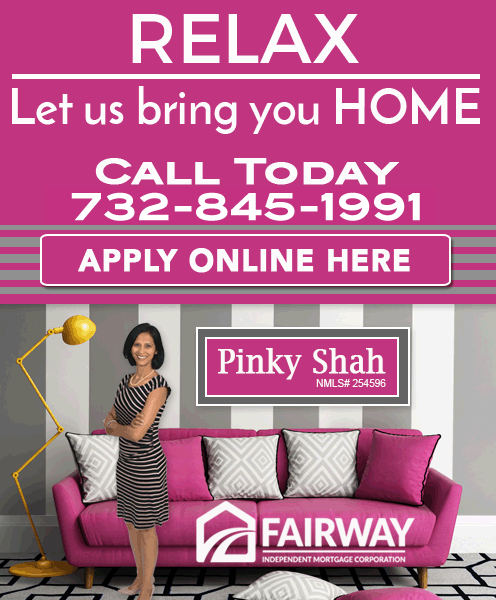 If you would like to get started now please click the following link or image below to fill out a No-Obligation Secure Online Application and we will contact you to schedule a no-obligation consultation to help you get the home of your dreams with the best terms available...regardless of your credit!